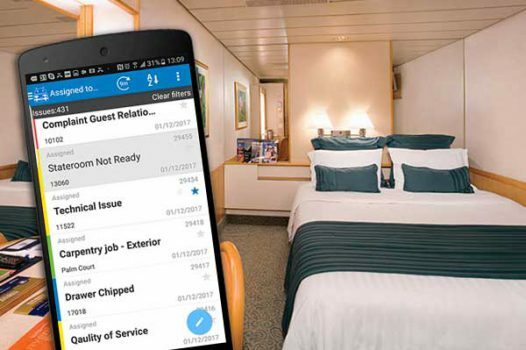 Integrated suite of web and mobile facility maintenance and service automation tools helping cruise lines and hotels improve their spaces, assets, maintenance, communications, and guest service levels. 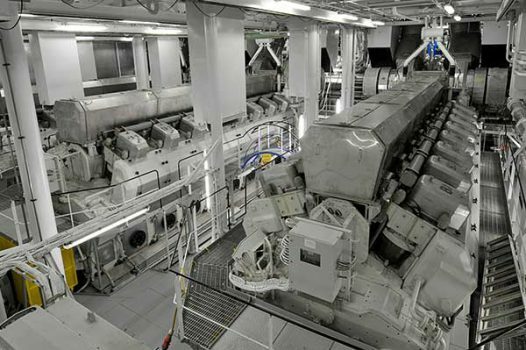 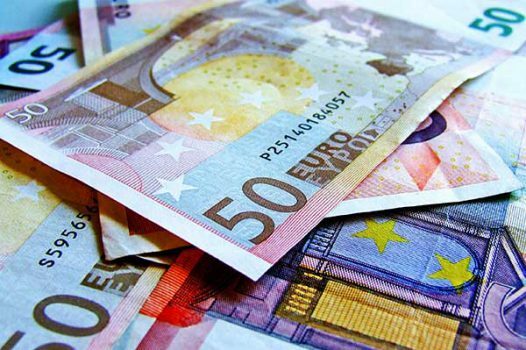 IssuTrax Inspector™ is a flexible mobile Android inspection application designed to help cruise ship operators effectively and efficiently carry out virtually any kind of inspection or audit onboard their vessels. 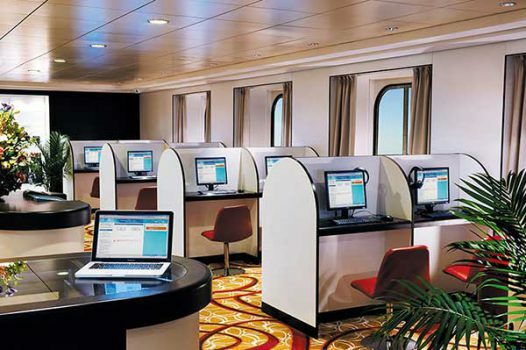 A highly flexible Internet Café solution is designed as a user-friendly application that allows cruise lines to provide guests and crew with user configurable internet plans based on time, data, quality of service (QoS), length of cruise and other criteria.